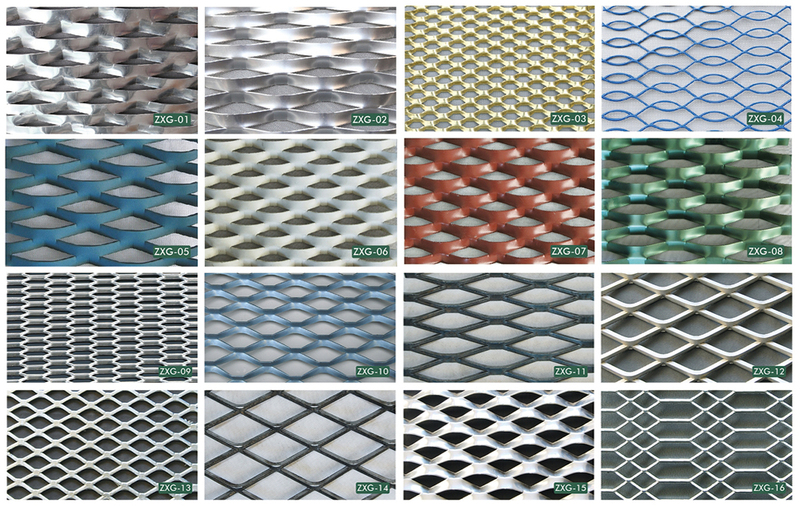 Product categories of Expanded Metal Mesh, we are specialized manufacturers from China, Expanded Metal Mesh, Expanded Steel Mesh suppliers/factory, wholesale high-quality products of Stainless Steel Expanded Metal Mesh R & D and manufacturing, we have the perfect after-sales service and technical support. Look forward to your cooperation! 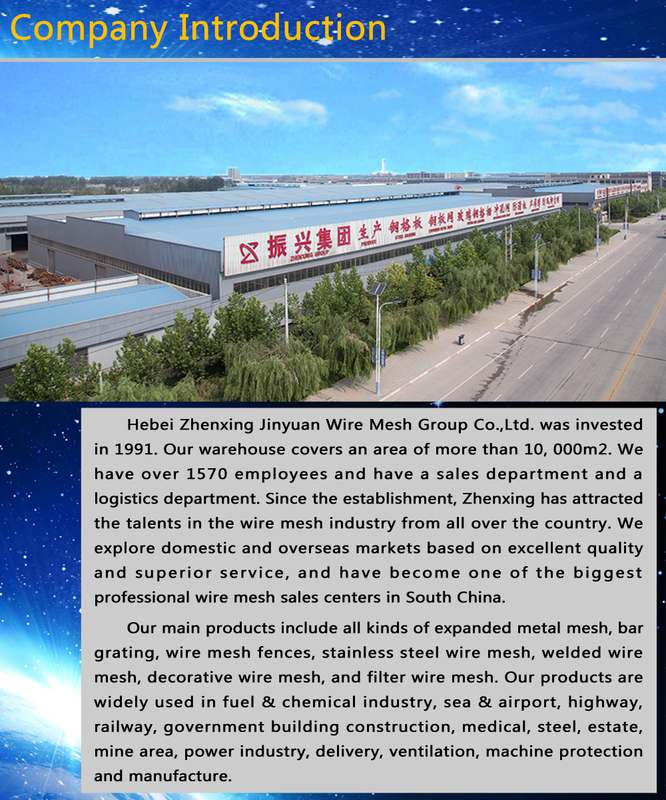 Expanded Metal Mesh, also called expanded metal, metal expanded mesh, diamond metal mesh. 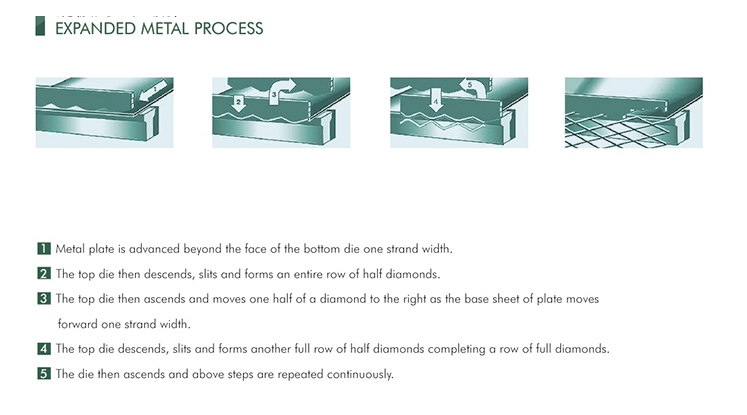 It is an expanded diamond mesh formed by processing a metal plate through a steel mesh punching machine. Materials: carbon steel, stainless steel, aluminium plate, brass plate, titanium plate, nickel plate, al-mg alloy plate. Application: it is widely used in filters baskets, air filtration units, medicine, machine guards, animal ages, the protecting of electrical equipment window, safety door, room dividers, decorative celling, highway fence, civil building. Concreter in for cement, walkway, anti-dazzle panels, plaster trims, fan covers.